He has around 16 years of professional experience in the areas of Business Process Transformation, IT strategy and ERP implementations. 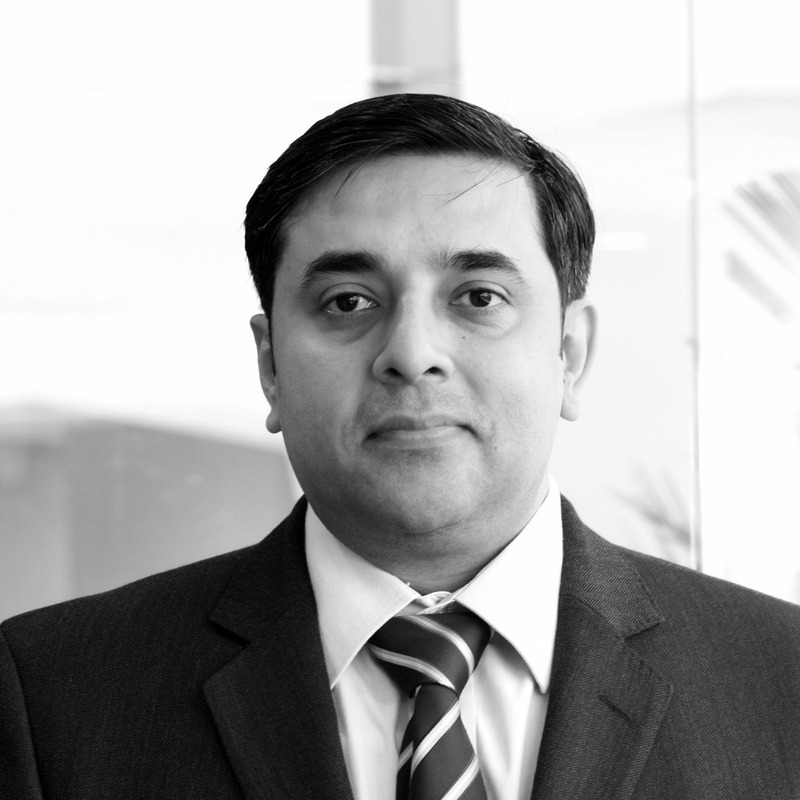 Saurabh has led many large-scale ERP implementations having global footprints across various Industry sectors. He has worked extensively for both private and public sector organizations. He has performed key leadership roles in several large engagements with global majors primarily in the C&IP Industry sector across Hospitality, Automotive, Industrial Products etc. Saurabh currently leads the IMA (Information Management & Analytics) service line for Deloitte’s consulting practice in India.